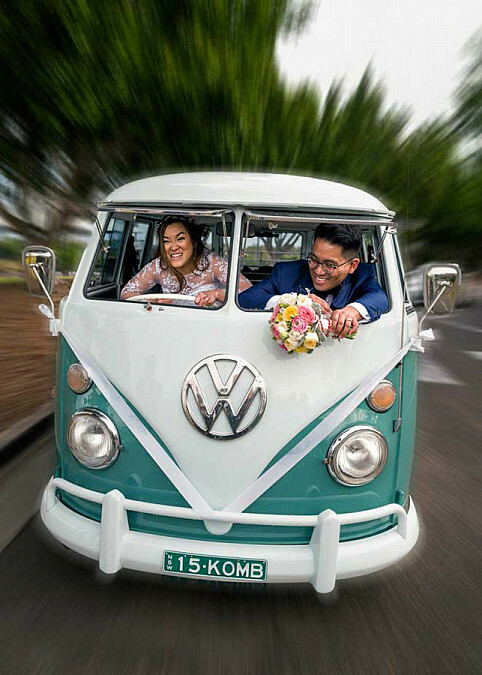 "As a wedding photographer", John is best known for capturing timeless and unique moments, full of expression, light and texture. Each image evokes mood, passion and anticipation, full of romantic energy and sensitivity. John uses these expressive elements to create inspiring and timeless wedding photos. John is always mindful of expertly covering every aspect of your day. A complimentary pre-wedding planning session is offered by John. This will ensure all your special moments will be captured for you to receive images you'll truly love and adore. A true sense of timing, appropriate humor, and John's vast experience will result in genuine moments that aren't forced. We invite you to experience why John has become such a well respected, multi award winning international photographer. It doesn't matter the complexity, size or location of your wedding, John is committed to capturing your special day and he hopes to meet you both soon.